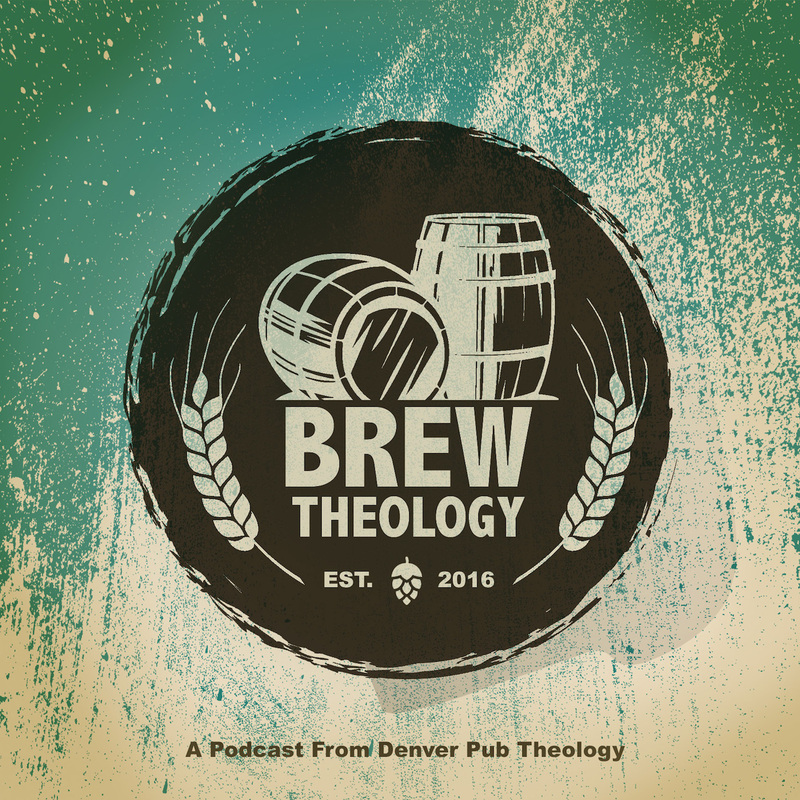 Follow & "Like" Brew Theology on Facebook & Instagram (@brewtheology) & Twitter (@brew_theology). The Brew Theology website is under construction... coming soon! Here's what's coming. Read HERE! *We apologize for the softer sound quality on this episode.